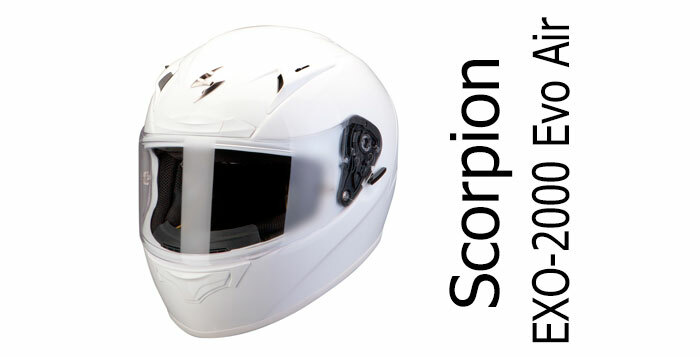 Scorpion are a Chinese motorcycle crash helmet manufacturer. 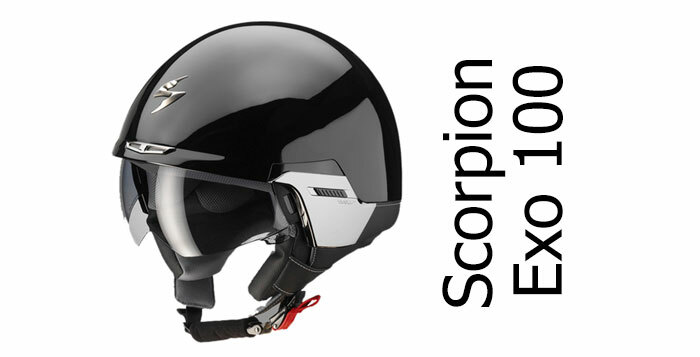 Their aim is to produce good quality, high-performance helmets and sell them at a competitive price point. 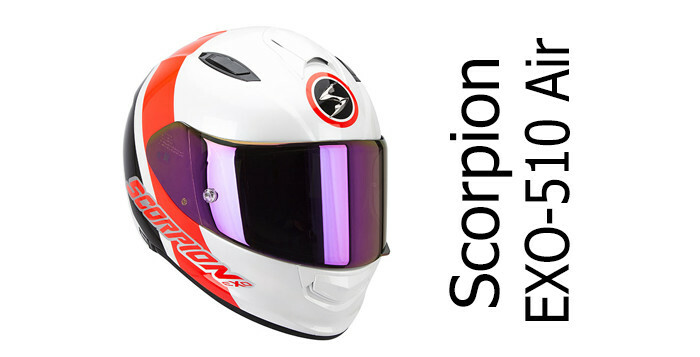 And they mostly succeed, with their helmets scoring above average in SHARP safety tests and broadly getting a good response by owners. 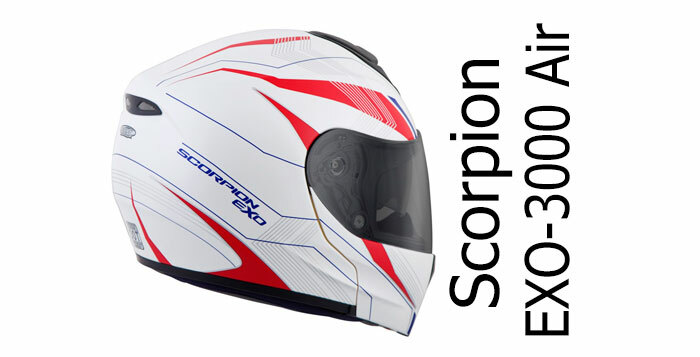 They're a well known brand in the US and are starting to make inroads into the European Market. 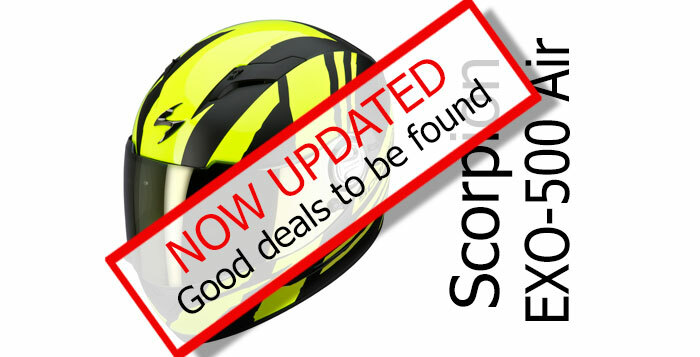 You'll find all our Scorpion-related articles and reviews below.